Wimdu City Guides: No. 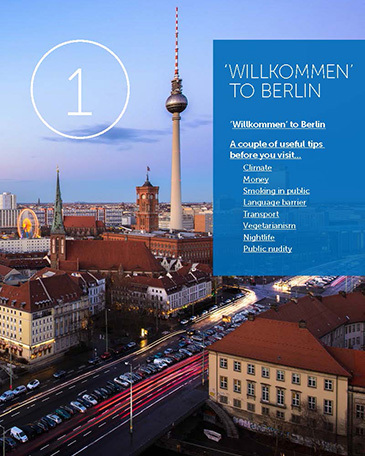 1 Berlin is the first in a series of city guides available for free download! Plan all aspects of your next trip to Berlin with this comprehensive and easy to use eBook available for iPad, tablet, smartphone or desktop viewing. 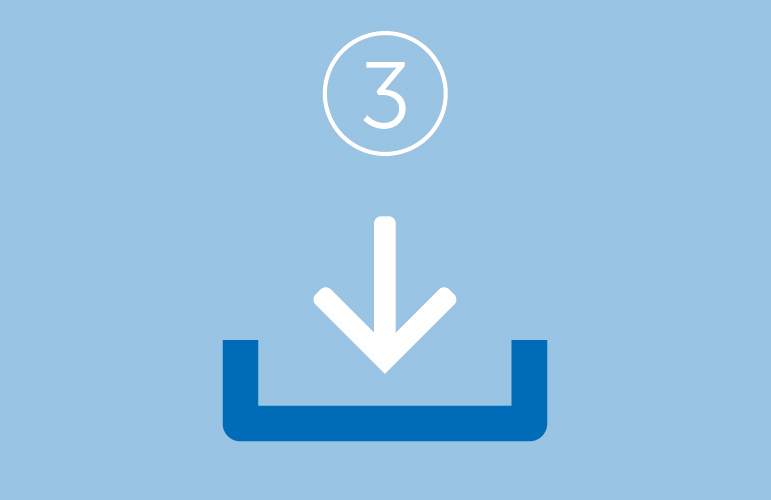 Follow the simple steps below to get your free download! 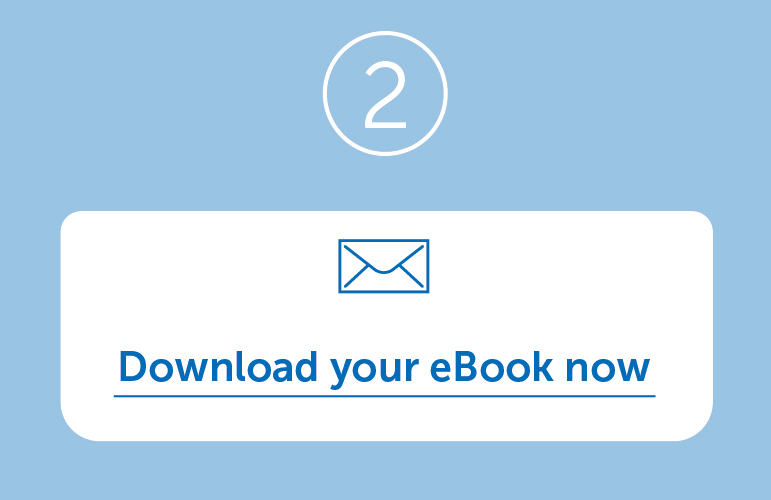 To download the eBook for free, simply enter your email address in the box below. 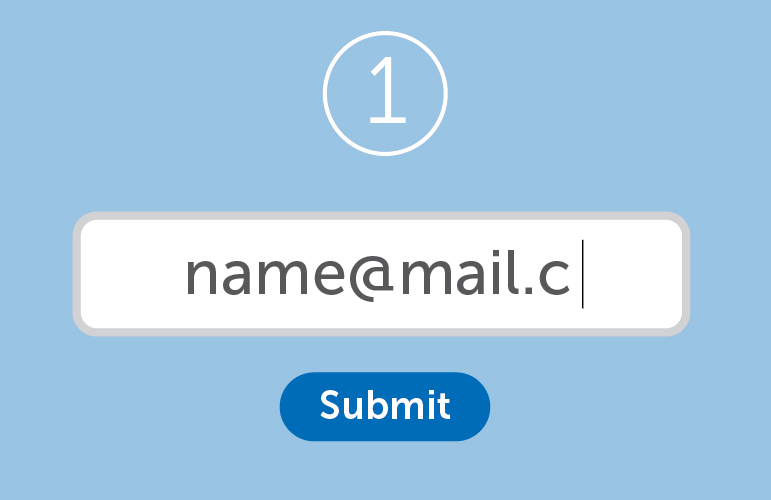 We’ll send you an email with a download link. Click on the link to get to the download page. Choose your preferred format, download the eBook, then enjoy! 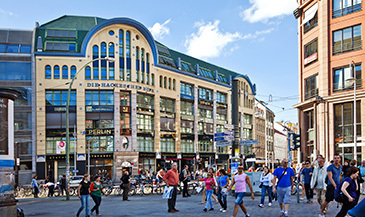 Wimdu City Guides: No.1 Berlin is broken down into 11 easy to digest chapters which tell you everything you need to know when planning a city trip to Berlin. Essential information about more than 80 top attractions and sights for all tastes and budgets. Get the low-down on the the Berlin WelcomeCard and how the local transport works. 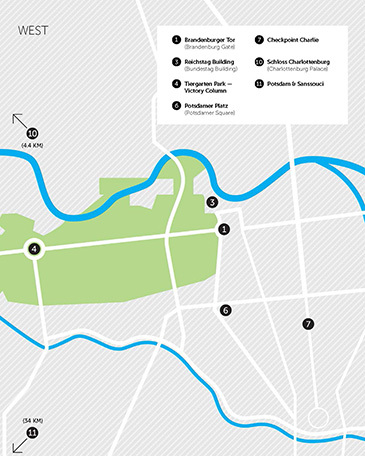 10 illustrated maps to help you pinpoint attractions and plan your route. Useful details including opening hours, entrance prices, links to official websites and locations. A logical breakdown of everything from historical monuments, cultural attractions, shopping and much more. 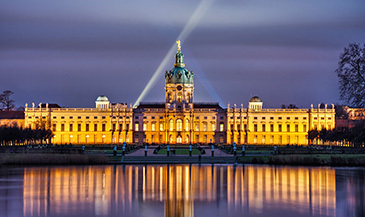 Learn more about the fascinating history of Berlin and it’s must-see landmarks.